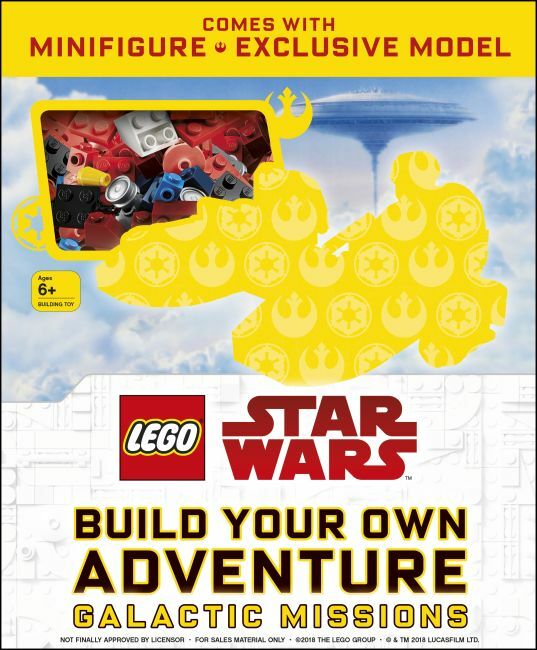 LEGO Star Wars Build your Own Adventure: Galactic Missions combines action-packed story starters with more than 50 fun ideas for building. Once you have built new creations, play out exciting adventures of your own using your personal LEGO collection. Use your favorite Star Wars minifigures to complete five top secret missions! This book comes with a minifigure and the bricks to build an awesome exclusive vehicle that features in the story.